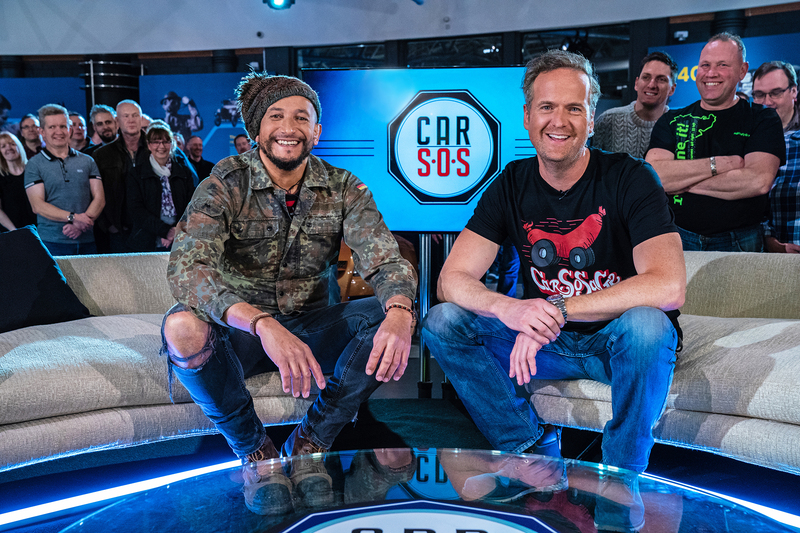 Tim and Fuzz race to restore 80-year-old Brian’s 1959 Land Rover in two studio specials, celebrating 7 years of Car SOS. Filmed in front of a live studio audience at the British Motor Museum this time the boys are attempting the impossible by restoring a rusty wreck in just 7 days. Actor Ross Kemp and legendary musician Rick Wakeman drop in to help with this record resto and Fuzz risks his life in a monster truck stunt. Will the car be finished in time for its extremely tense ‘live’ reveal?